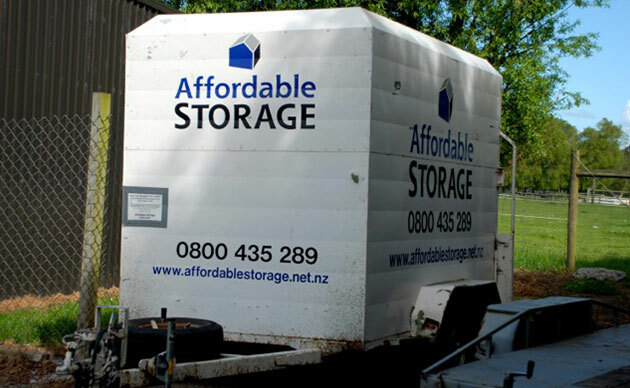 Welcome to Affordable Storage, Christchurch, specialists in self storage providing a wide range of purpose built storage units for your every need. 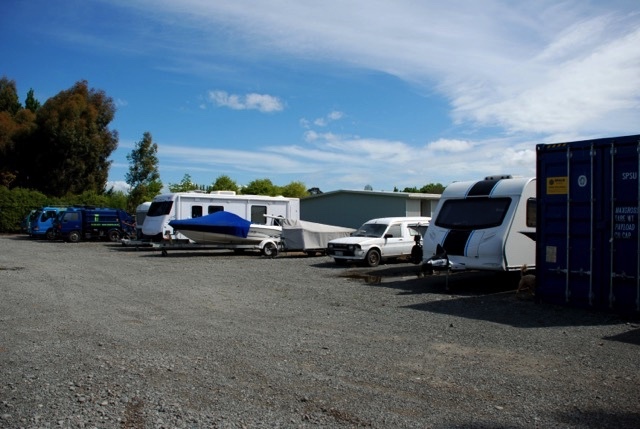 We also cater for secure outside parks for Boats, Caravans, Cars, Trucks & Containers. 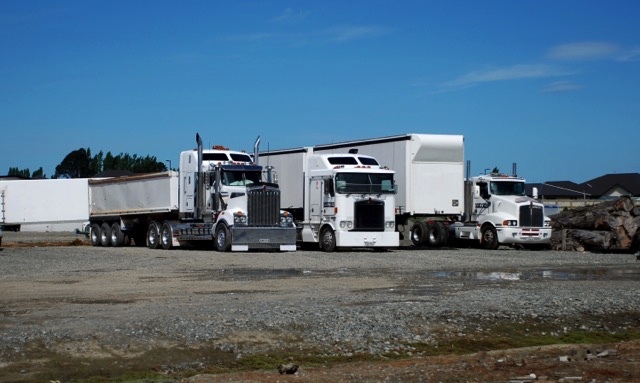 At Affordable Storage in Christchurch, we are insurance approved and provide access to our storage units 7 days a week between 7am and 9.30pm using our easy drive in card entry gate access. 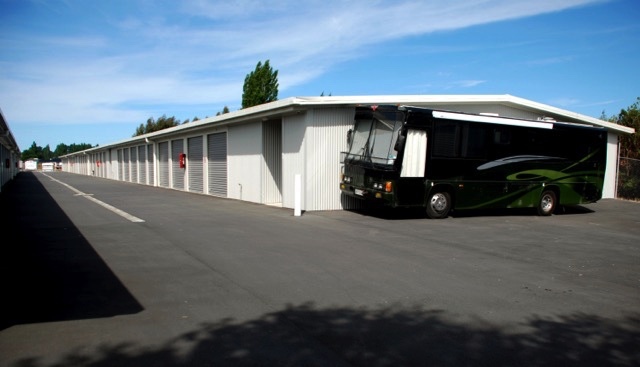 If you are looking for storage in the Christchurch area, then we have the answer. 21 & 23 Newtown Street, Bromley. superior units at the same price! To discuss your requirement with our experts, give us a call on +64 3-384 4909.